North Austinites, rejoice! Popular ice cream shop, Lick Honest Ice Creams, is opening its Burnet Road location on July 22. To celebrate, the new shop will serve up one free scoop per person on Wednesday from 7-10 pm. "We're honestly beyond ecstatic to be opening this shop! It's been over two years in the making, but I don't think we could have found a better location," says co-founder Anthony Sobotik. "This shop will serve all the same flavors as our other shops, which are always made completely from scratch in our kitchen with the freshest local ingredients." The new shop is located at 6555 Burnet Rd. 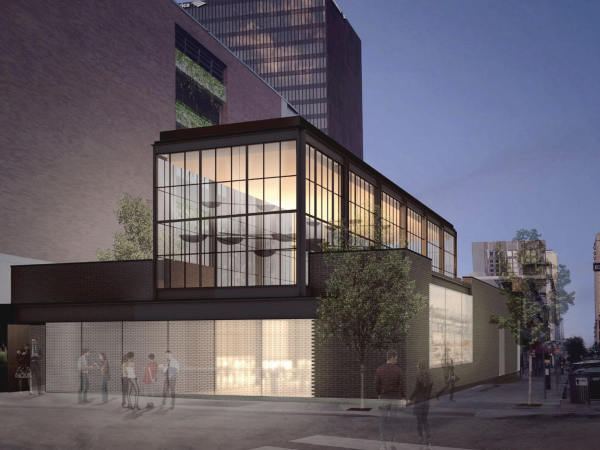 Later this year Barley Swine and Bufalina will join Lick in the renovated space. 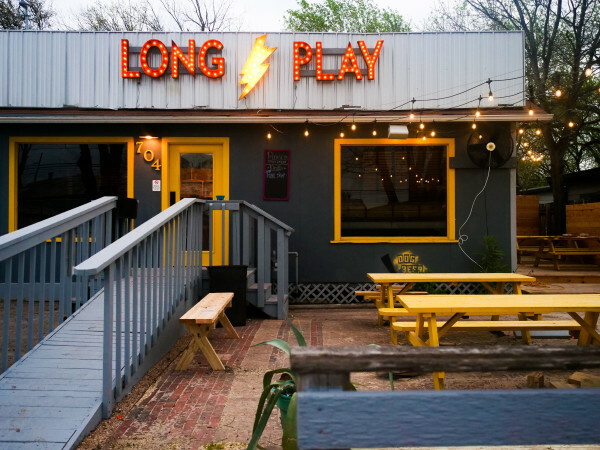 "This shop is surrounded by amazing neighborhoods, full of awesome Austinites and we're just happy to be joining this community," says Sobotik. 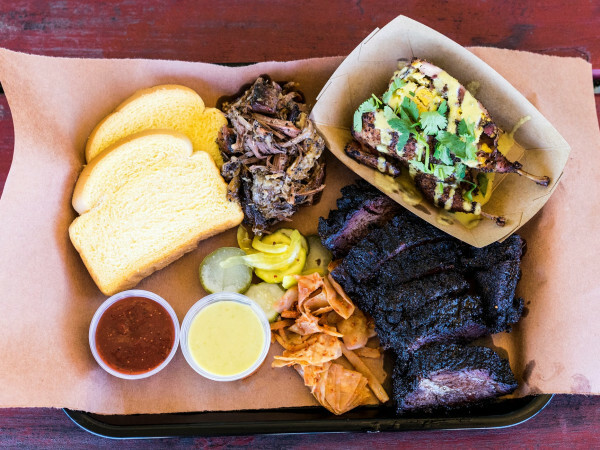 Lick's Burnet Road location will be open the same hours as the South Lamar spot: Sunday through Thursday from 12:30 pm to 10 pm, Friday and Saturday from 12:30 pm to 11:30 pm.